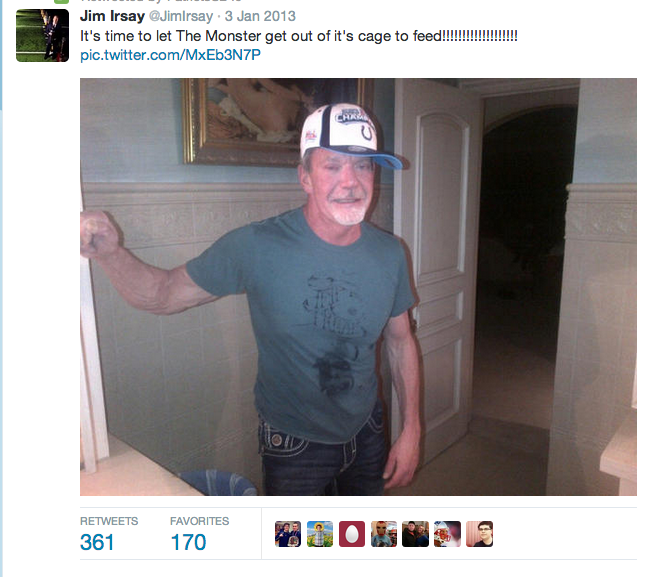 Indianapolis Colts Owner Jim Irsay Had a Little Too Much Fun on St. Paddy’s Day – Expanding your culture, one touch at a time. Jim Irsay, known for his outlandish and outspoken manner of owning an NFL team, was arrested early Monday morning for a DUI. 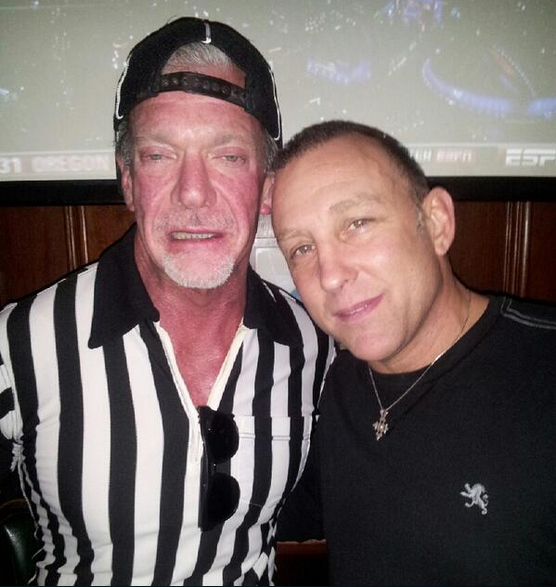 Irsay, the same guy who said he has “no regrets releasing Peyton Manning,” probably has some regrets from last night. If charged, he could be the first NFL owner ever suspended. He may not be able to go to the stadium to watch the team that he owns 100% of. This will be an important decision by Roger Goodell to see if he treats owners and players the same way.